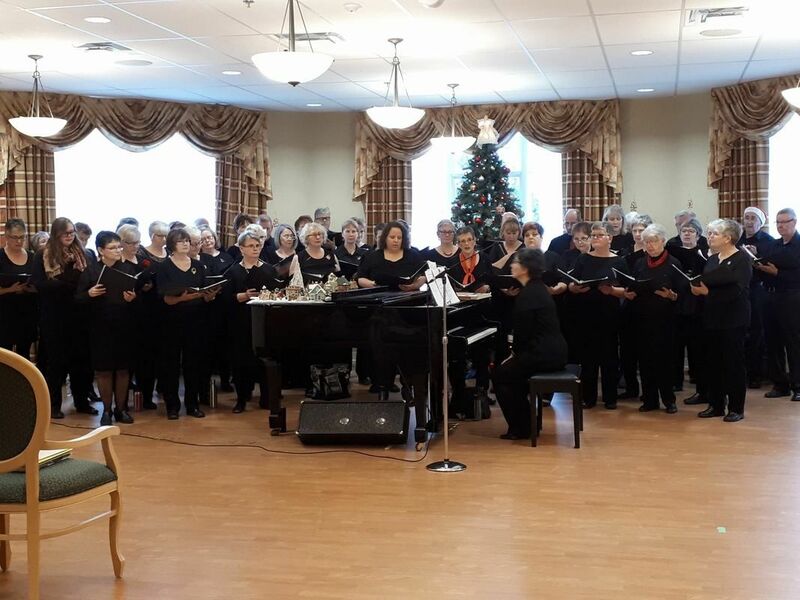 The East Hants Choral Society (EHCS) is under the direction of Martha Healy and is accompanied by Rebekah Stockley. The New York City (NYC) Singers, a subgroup of EHCS, is under the direction of Martha Healy and is accompanied by David Fletcher. We are truly fortunate to have these talented professional musicians at our helm. At last count, we have 98 voices in the full chorus.